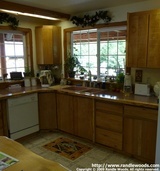 All cabinets come with slide outs and, if you like, a slide out cutting board. 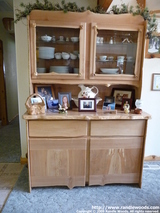 Custom maple cabinets. 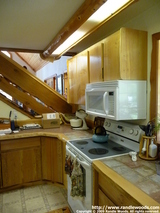 Maple island with formica log edge countertop. Log edge spalted maple cabinet Lighten the look of your kitchen with these beauties. 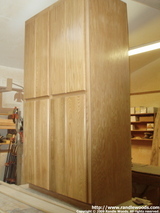 Maple slab and frame cabinet doors Maple slab cabinet door Sample of some of the cabinets and countertops that we manufacture.